Cape Town based social entrepreneurs Carrie Leaver and Shona McDonald have launched Stoep Startup Co-Working & Stay business venture. 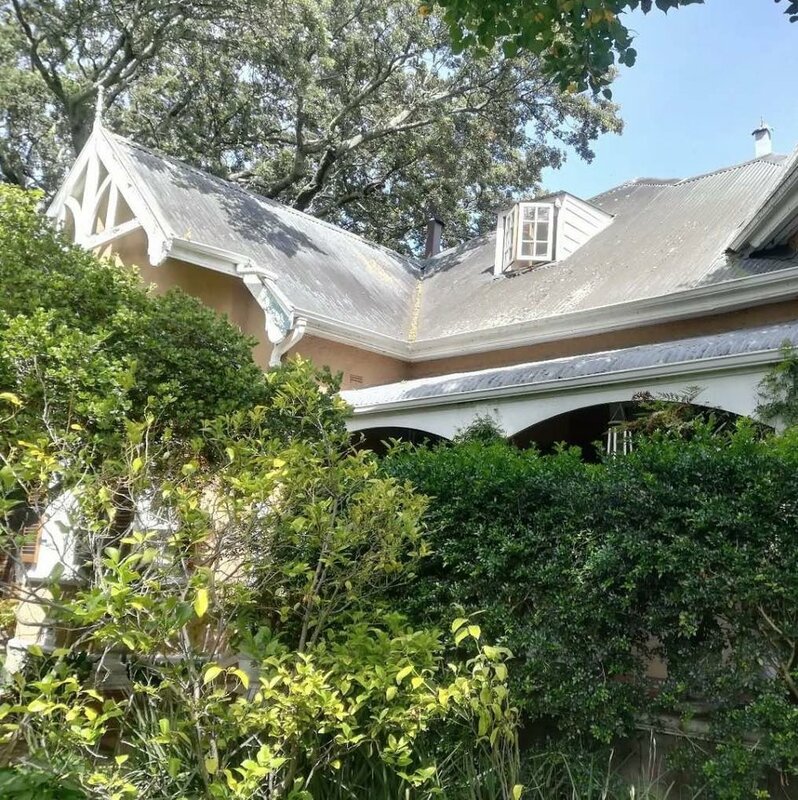 This is a truly unique co-working space and work retreat in the heart of the southern suburbs of Cape Town for social innovators, entrepreneurs and startups. 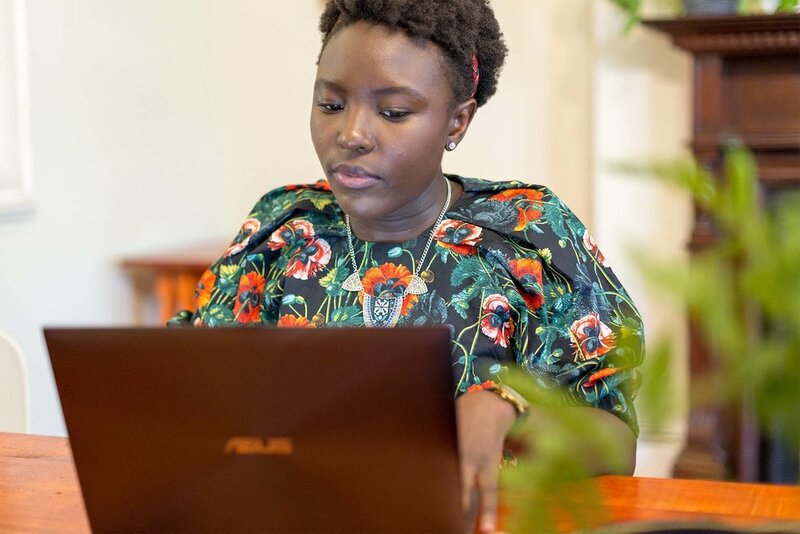 Along with beautiful co-working spaces, they offer bed and breakfast for travelling professionals on business trips, venue hire, events, workshops and a gorgeous stoep cafe. "Stoep Startup is like no other co-working space in South Africa. We have transformed an 1896 Victorian Manor into a beautiful, warm and inclusive space. We have finally brought some entrepreneurial spirit to the southern suburbs of Cape Town so it's easy to avoid the city traffic. Desks and plug-points on the stoep allow one to work outside with a thick, green garden view or a koi fish pond. The farm-style kitchen, cosy lounge and regular networking events allow entrepreneurs to connect and inevitably, build a strong eco-system of innovators, go-getters and service providers. Venue hire is available for anyone to host their own events from corporate work retreats to intimate meet-up groups and wine clubs. Stoep Startup is a space of influence, promoting collective benefit, social change and a 'we're stronger together' mentality." "We aspire to be a truly inclusive home to entrepreneurs and startups and influence the way South Africans think about profit as well as sustainable impact. We hope that many more can connect and create new and innovative businesses ideas around the kitchen table or on the stoep. And continue to see the beginnings and impact of more ground-breaking initiatives."